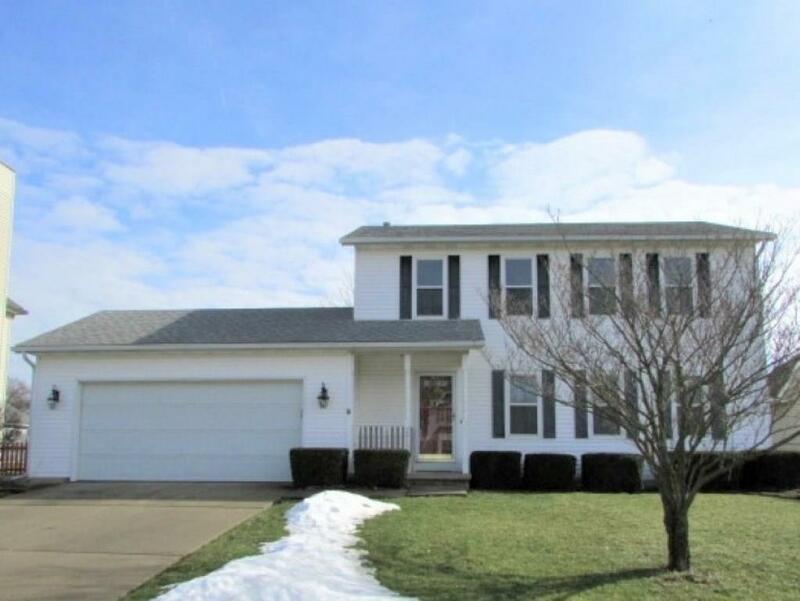 Glenco Estates ~ Two Story with 3 Bedrooms & 2.5 Baths. New Kitchen with Granite Counters and Stainless Steel Appliances 2016. New Windows 2015. 16 x 16 Rear Deck 2014. New Goodman Furnace and Central Air 2013. New Roof 2010. Ceramic Tile Floor in Foyer and Kitchen, Mostly Newer Carpet. Updated Master Bath 2017. Recreational Area in Basement. Fenced Rear Yard. Gas Budget $56, Average Electric $82.